If you are new to the massage world, whether you recently received your certification or if you are an experienced massage therapy who wants to expand your knowledge, Pure Spa Direct has a collection of Massage DVD's available for you. 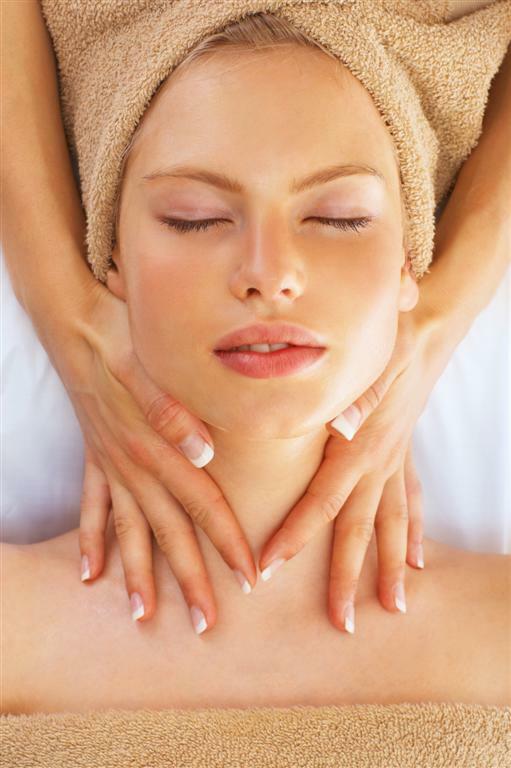 The list goes on from Reflexology, Swedish, Facial, Couple Massage and many more available for you to set your eyes on. Not only will this expand your knowledge, it will expand the amount of services you will be able to offer at your Spa. In turn, you will provide your business with more opportunity to turn more profit. It's right what they say, the more you know, the better off you are. Learning a new technique can give you a competitive advantage in your business, and surely promote more client requests for bookings. Give your appointments a boost and out our collection of DVD's at Pure Spa Direct and choose the technique you want to venture off to learn!